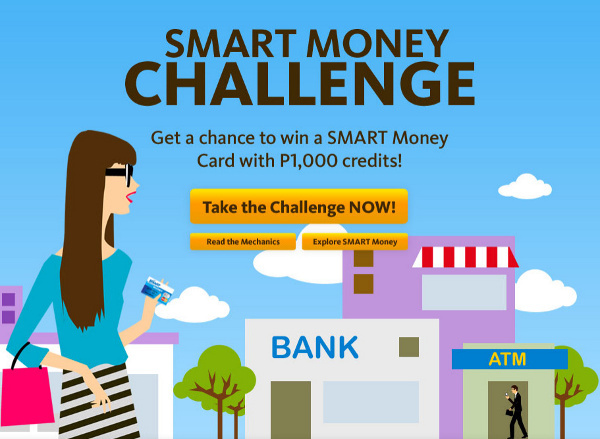 Just want to share this promo from Smart: Get a chance to win a free Smart Money card loaded with P1000 credits by taking the Smart Money Challenge. Five (5) lucky winners will be drawn weekly. Promo runs from October 18, 2011 to November 14, 2011. 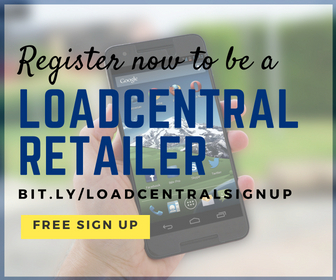 The challenge was pretty simple, just answer some easy questions and register for free, and then you're done. You can check out the full mechanics here.